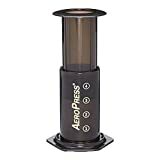 The Aerobie AeroPress is a revolutionary new way to make perfect coffee every time. 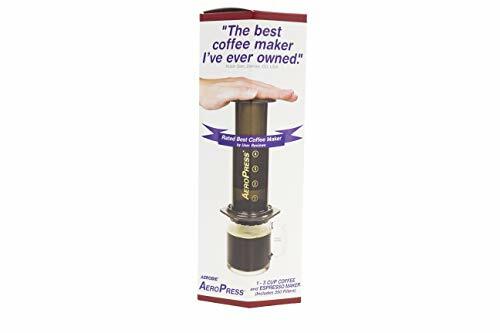 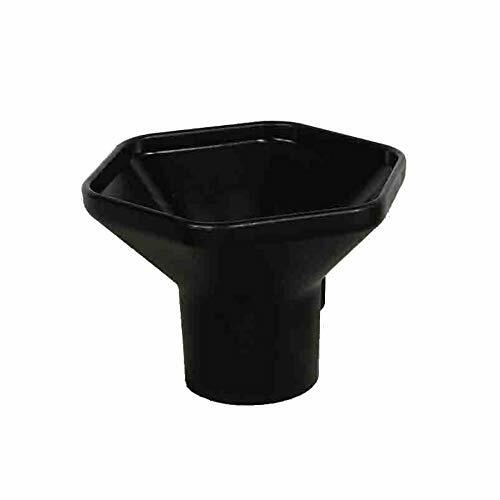 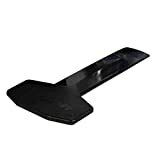 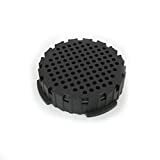 It really is so simple to use that once you own an AeroPress you wont want to go back to instant coffee or using far more expensive coffee brewers. 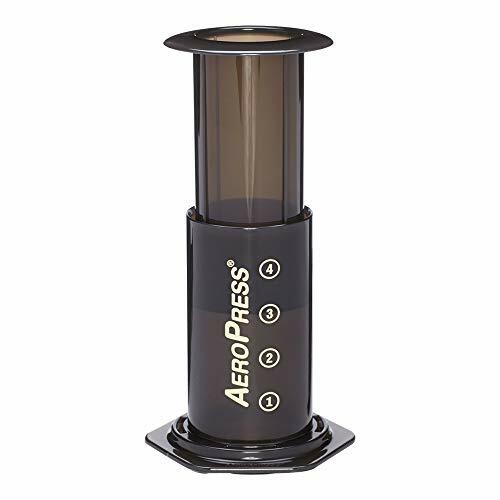 The AeroPress uses gentle air pressure with creates a smooth rich flavour with lower acidity and without bitterness. Other coffee makers drip hot water on to a bed of ground coffee which results in over extracting at the centre and under extracting the flavour from the edges, but the AeroPress brewing system results in uniform extraction for the ultimate in full coffee flavour. 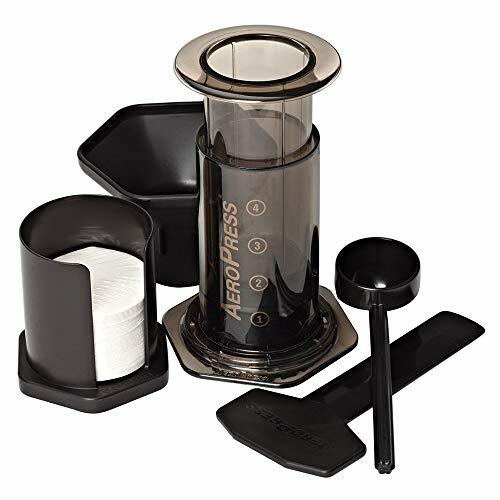 The AeroPress comes with full instructions for use; just add your coffee and water!